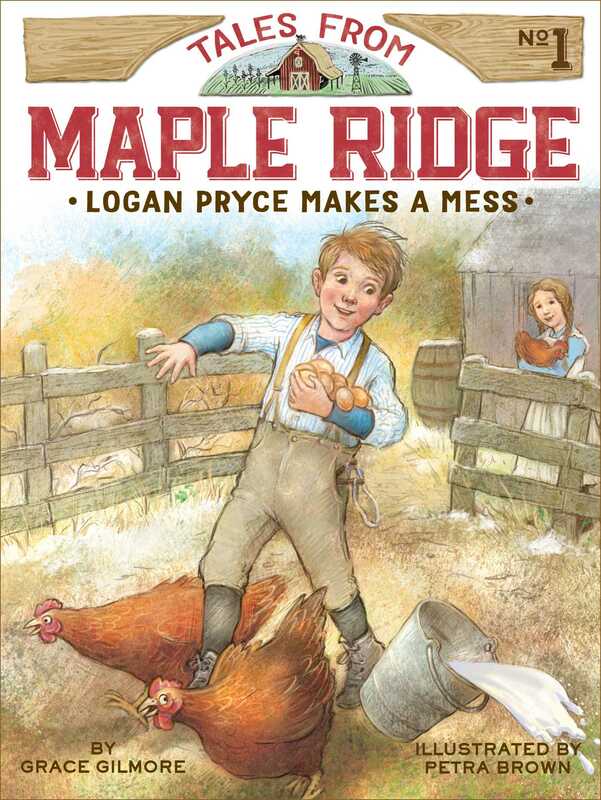 Meet Logan Pryce, an eight-year-old boy whose family hardships are made better by his small-town community in this start to a wholesome series that’s like Little House on the Prairie for younger readers. It’s 1892 in Maple Ridge, Illinois, and Logan Pryce is worried about his family. His dad, Dale, needs to find a new job because their farm is failing. He may even need to look for work in another city. Logan offers to earn some money by selling his latest invention, but his parents tell him not to worry and that everything will be fine. Then Dale is hired for a temporary job at the general store, and Logan can’t wait to lend a hand! But his eagerness may cause his dad to lose the job he so badly needs. Can Logan’s mistake be fixed in time?